Anyone with experience or knowledge on which one would be better for use in the winter? I'm trying to decide between these same winter tires myself. Tirerack testing said DM-V2 was better in the snow, X-Ice2 was better on dry roads. User reviews said the same thing. 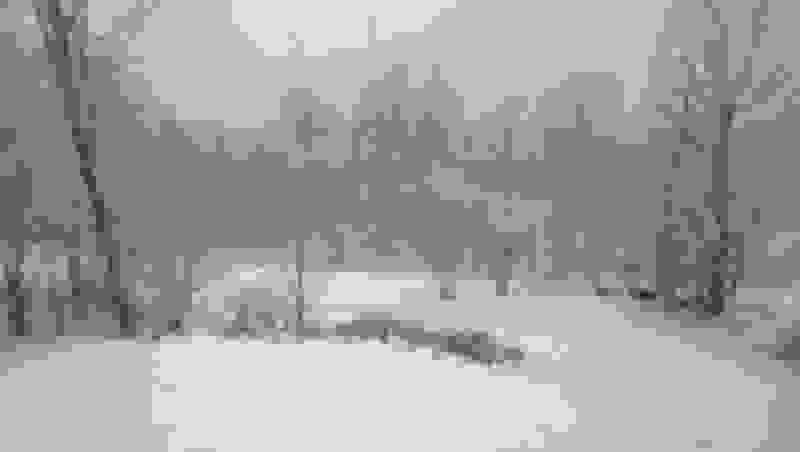 I'm going back and forth, since we don't get too much snow here in Pennsylvania, but I do drive steep curvy roads, and when it does snow, any extra snow traction is greatly appreciated. Therefore, I'm currently leaning towards the DM-V2. 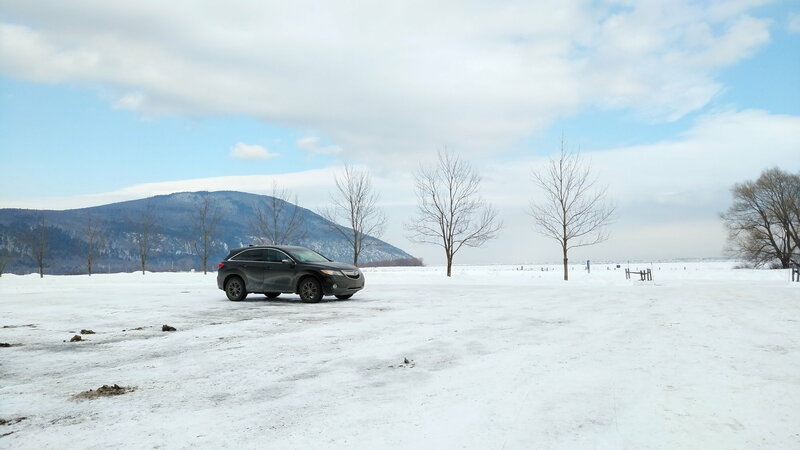 I would love to hear from Acura604 on how they compare on our RDXs once you get a chance to try them in the snow. 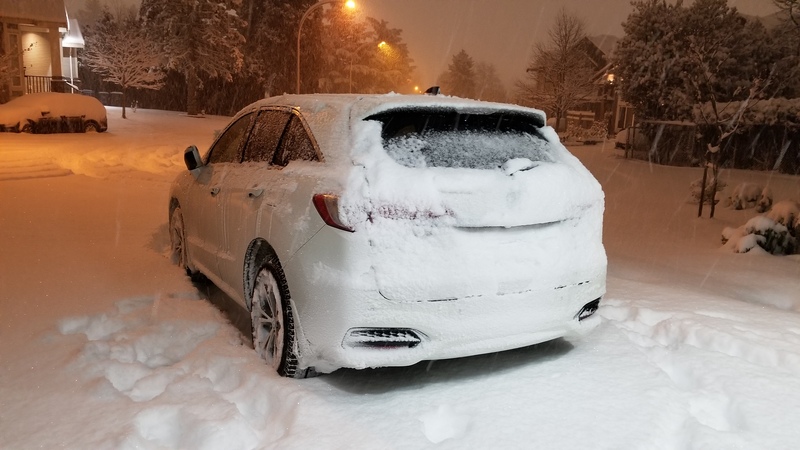 The Blizzak were the one installed when I bought my RDX, and I really appreciate them. Still, I probably buy the Nokian next time; had them on my RX350 for 7-8 winters (Hakka 5 and Hakka 7) and love them. Also, they last longer and were very efficient each "last" winter. But both are great tires. We use Blizzak tires on both cars. Blizzak works well. I haven't had experience with the others mentioned. Michelin Latitude X-ICE XI2 finally installed today... although still no sign of snow.. i'll see how they do in the low temps. 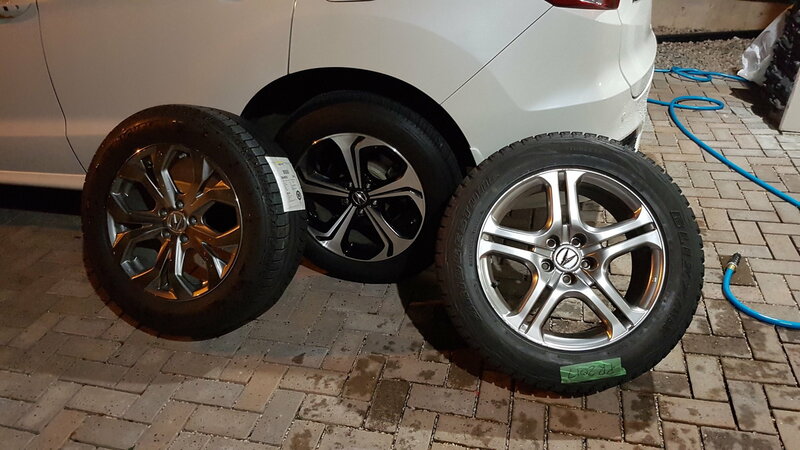 I haven't tried them all, but I have used Toyo Observe G02, Hakkapeliitta, Hankook iPike on the 1999 Honda CR-V till I sold it 14 years later, and the last time (2013 VW Jetta TDI) and presently (2017 RDX Elite), Continental Winter Extreme SI. All were good and got me through anything in the heavy snow that we get. I use my superior judgement to keep me out of accidents. 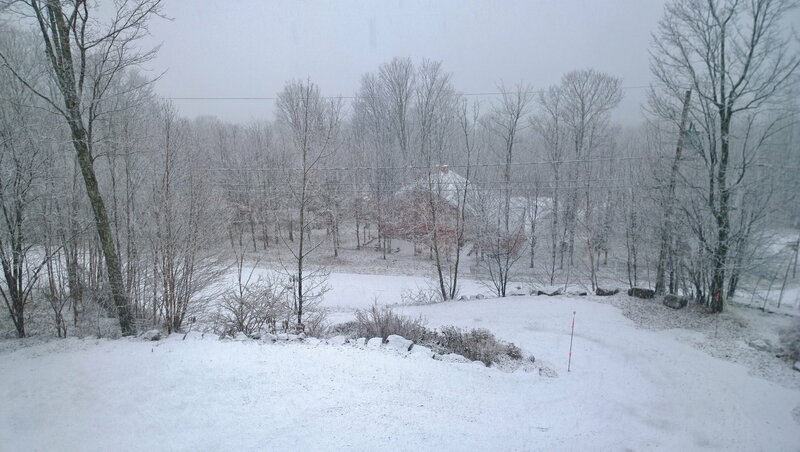 Amazingly, people have to re-learn how to winter drive every season, just listen to the radio after the first snowfall. XIce XI2 were great... icy uneven roads it handled quite well... not too sure yet on deep snow though but will try that today. 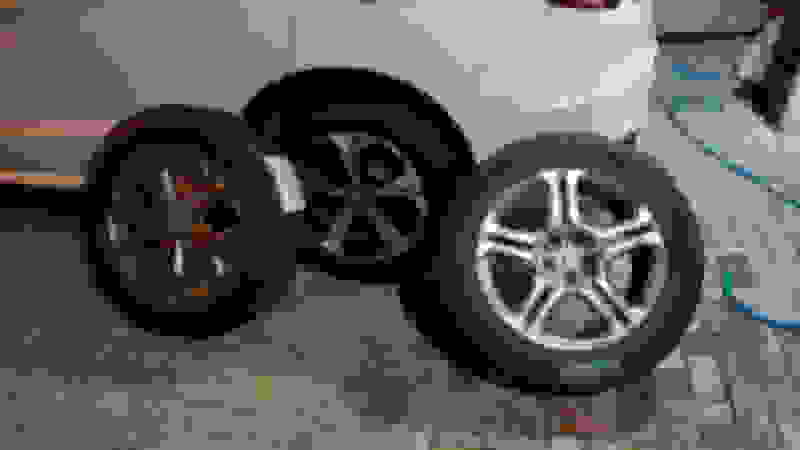 Best all Season Tire or Winter/Snow tire? 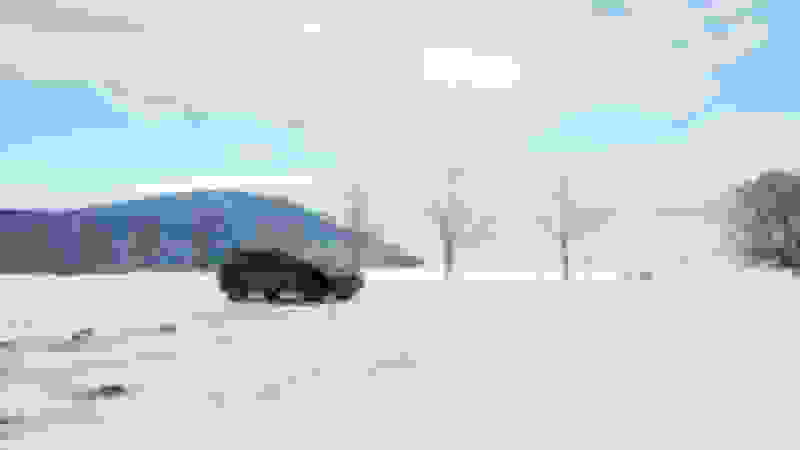 Quick Reply: Best Winter Tire?